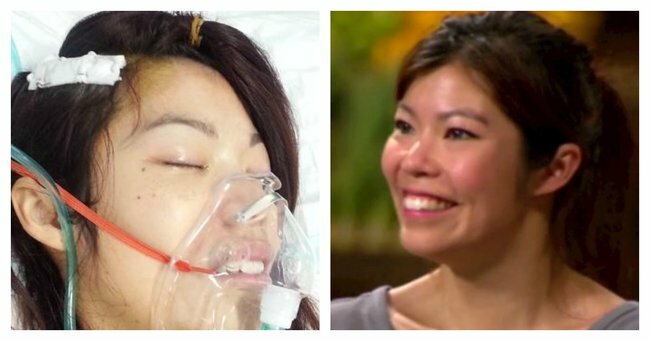 After suffering a horrific brain injury, Cecilia Vuong is giving Masterchef another shot. In 2014, Cecilia Vuong thought her wildest dreams had come true. The 31-year-old single mother of two had made it to the top 24 of MasterChef Australia, one of Australia’s most popular television shows. What was particularly remarkable about Vuong’s success, was that only a year before she had suffered a life-threatening stroke. In an interview with Who magazine, Vuong described the terrifying ordeal. She had been snowboarding with her son Nathan in Mount Hotham, Victoria, when all of a sudden “…it felt like somebody was whacking my head with a metal bat”. Vuong was rushed to hospital where she underwent emergency brain surgery. The following year, Vuong made the decision to audition for MasterChef Australia. She was immediately a favourite after exciting the judges with her macaroon recipe. Vuong on MasterChef 2014. Image via Channel 10. It came as an enormous surprise to fellow contestants and viewers when Vuong withdrew soon after qualifying. 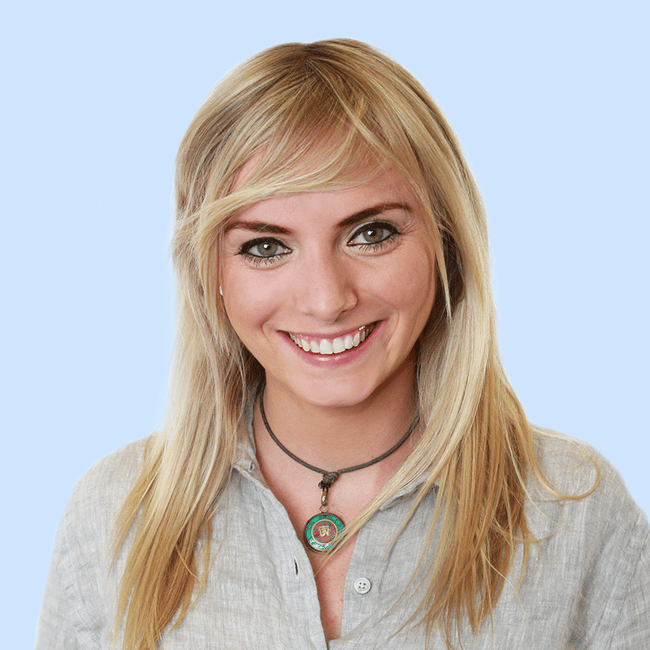 She had been experiencing blurred vision and blackouts, and was suffering from memory loss. Judge Gary Mehigan announced moments before the first cook-off, "As you know, Cecilia is recovering from a brain injury. We received expert medical advice instructing us that it is not in her best interest to continue in the competition. Cecilia is a brilliant cook and we all hope we see her next year in this competition." The famous macaroon recipe. Image via Channel 10. Vuong still had a way to go on her road to recovery. But this year Vuong is back. MasterChef is back for 2016. Post continues after video. "I&apos;m not who I used to be before I had my surgery but I’m as recovered as much as I ever will be", Vuong told News.com. “One of my weaknesses is still reading. I’m slow compared to how I used to be but not so slow I can’t finish a recipe." But this year, Vuong is back. Image via Channel 10. The former maths teacher has lost the ability to perform basic equations. But since her brain injury, Vuong says that her creativity has blossomed. Vuong was the first contestant introduced on tonight&apos;s premiere episode of MasterChef, and she unsurprisingly blew the judges away with her new and improved macaroon recipe. Her primary motivation for giving the show another shot was to prove to her 12-year-old son Nathan "that if you fall, you can get back up". Indeed, she could not be a better example.